We are happy to answer any question you may have. Simply fill in the “contact us” form or call at 1-866-615-8545 and we will do our best to help you. As always, your satisfaction is important to us. What do I do about getting a local building permit? Sunrooms N More handles all phases of the construction – Including the permit acquisition processing as well as any Homeowner’s Association Approval. We are the experts, so you will be in good hands with Sunrooms N More. 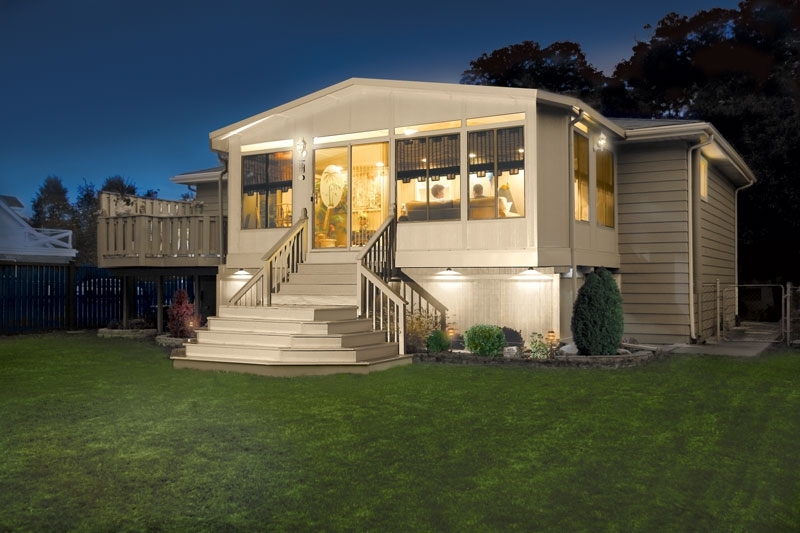 Can you build a Sunroom on my existing Slab or Deck? That depends on several factors, age, condition and engineering. That is exactly the reason why you schedule a FREE in-home NO OBLIGATION appointment. 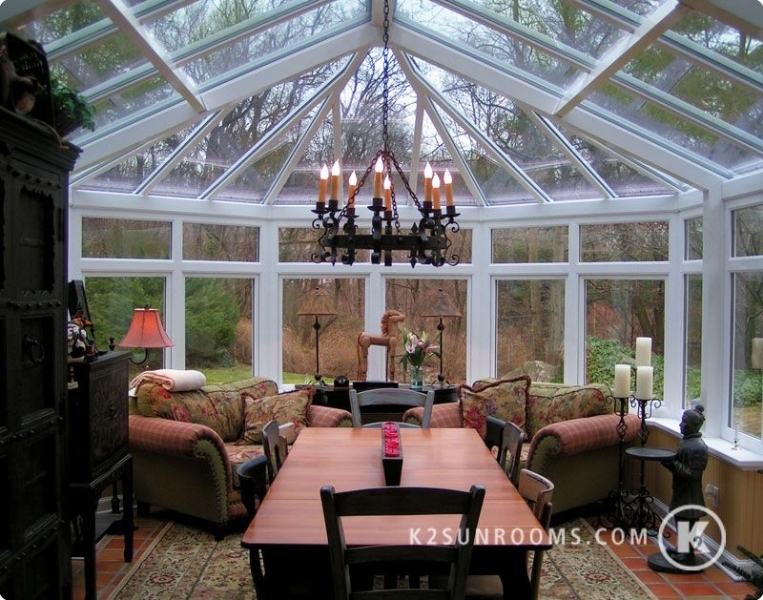 Our trained consultants can inform you on the local building codes of what is required to install your new Sunroom. We have strategic alliances with leading financial institutions that allow us to offer you a variety of attractive payment options. 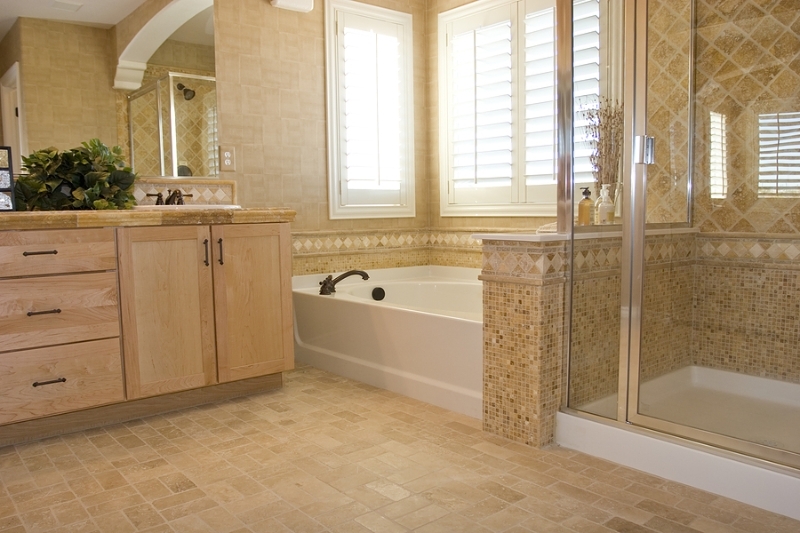 These affiliations allow us to offer you competitive products and services with experienced professionals who specialize in serving the home improvement industry. 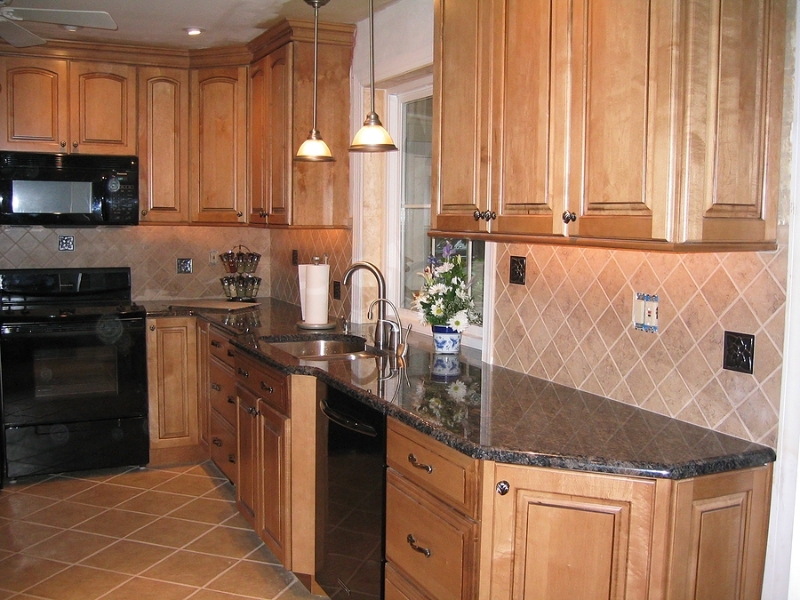 Ask your design consultant about the details of our programs. 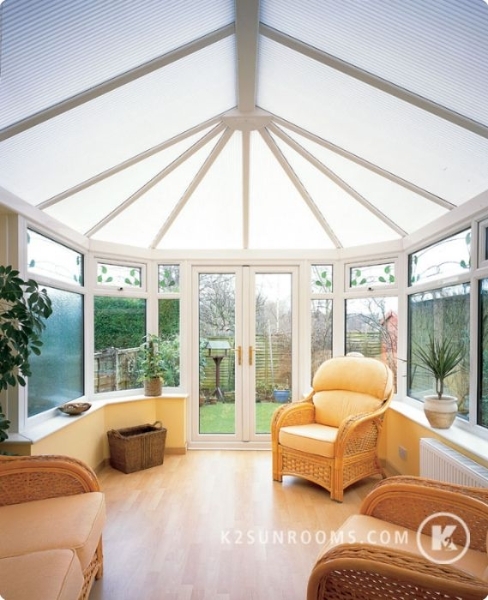 Can sunrooms be installed under existing roofs? Definitely, yes! If you have a porch or breezeway that has a sound, suitable roof, our panel systems can probably be readily adapted to the roof. Please call 1-866-615-8545 to schedule a FREE in-home NO OBLIGATION appointment to see if your home qualifies. What about phone, computer and TV cable? Our unique electrification system was designed for both high- and low-voltage appliances. Your phone, computer or TV cable can be easily accommodated. 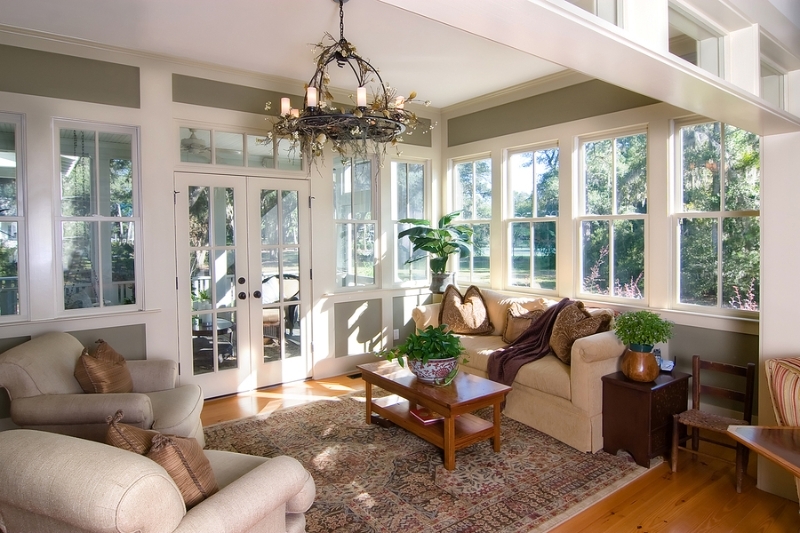 I would like to consider having a ceiling fan in my sunroom. Is that possible? Certainly! In fact, ceiling fans are among the most popular aftermarket add-ons to our roof systems. If you will be incorporating a ceiling fan in your room, your design consultant will explain to you the options, including our integrated internal fan beam.